This year's Summit aims to explore ways to advance society through Sustainable Development Goals. 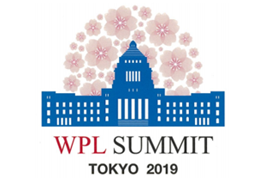 By raising awareness of vital issues and debating them in a forum of powerful women representing citizens in all corners of the globe, the WPL Summit 2019 aims to set the scene for the pivotal discussions that will happen at the G20 Summit, taking place immediately after in Japan. 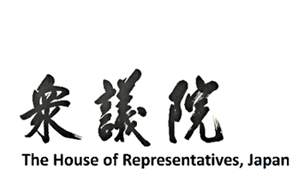 The first WPL Summit ever to be held in East Asia, is co-hosted by the House of Representatives of Japan, with the oversight of an Executive Committee, composed of leading women Japanese politicians. Past WPL Summits have attracted several hundred female politicians to Vilnius (Lithuania), Reykjavík (Iceland), Amman (Jordan) Addis Ababa (Ethiopia), Mexico City (Mexico), Kigali (Rwanda) and the European Parliament (Brussels).